My research focuses on the regulation of the self in the context of close relationships. I am interested in both how the self impacts close relationships and how close relationships impact the self. Currently, I am using the individual differences variable of narcissism as a window into the interpersonal implications of an inflated self-concept. I am also interested in self-esteem, self-control, and entitlement. Campbell, W. K. (2005). 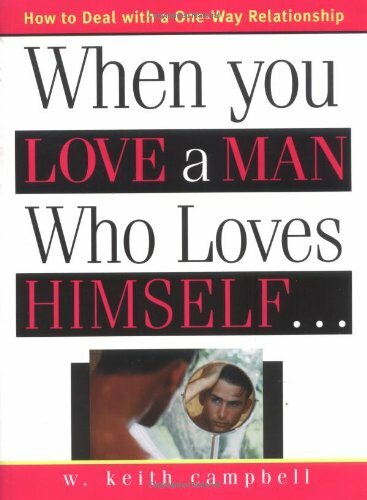 When you love a man who loves himself: How to deal with a one-way relationship. Chicago: Sourcebooks Casablanca. Buffardi, L. E., & Campbell, W. K. (2008). Narcissism and social networking websites. Personality and Social Psychology Bulletin, 34, 1303-1324. Campbell, W. K., Bosson, J. K., Goheen, T. W., Lakey, C. E., & Kernis, M. H. (2007). Do narcissists dislike themselves “deep down inside”? Psychological Science, 18, 227-229. Campbell, W. K., Bush, C. P., Brunell, A. B., & Shelton, J. (2005). 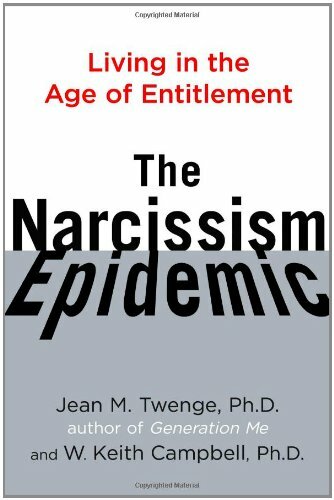 Understanding the social costs of narcissism: The case of tragedy of the commons. Personality and Social Psychology Bulletin, 31, 1358-1368. Campbell, W. K., & Campbell, S. M. (2009). On the self-regulatory dynamics created by the peculiar benefits and costs of narcissism: A Contextual Reinforcement Model and examination of leadership. Self and Identity, 8, 214-232. Campbell, W. K., Foster, C. A., & Finkel, E. J. (2002). Does self-love lead to love for others? A story of narcissistic game playing. Journal of Personality and Social Psychology, 83, 340-354. Campbell, W. K., Rudich, E., & Sedikides, C. (2002). Narcissism, self-esteem, and the positivity of self-views: Two portraits of self-love. Personality and Social Psychology Bulletin, 28, 358-368. Miller, J. D., & Campbell, W. K. (2010). The case for using research on trait narcissism as a building block for understanding Narcissistic Personality Disorder. Personality Disorders: Theory, Research, and Treatment. Miller, J. D., & Campbell, W. K. (2008). Comparing clinical and social-personality conceptualizations of narcissism. Journal of Personality, 76, 449-476. Twenge, J. M., & Campbell, W. K. (2001). Age and birth cohort differences in self- esteem: A cross-temporal meta-analysis. Personality and Social Psychology Review, 5, 321-344.